Tooth decay is an inconvenience for most families. But for many children, treatment is out of reach. They live each day in pain. They miss school. They can’t sleep. Even eating hurts. They lose teeth and risk dangerous infections that can be deadly. How does this happen in the wealthiest country in the world? We believe every child deserves a healthy smile. 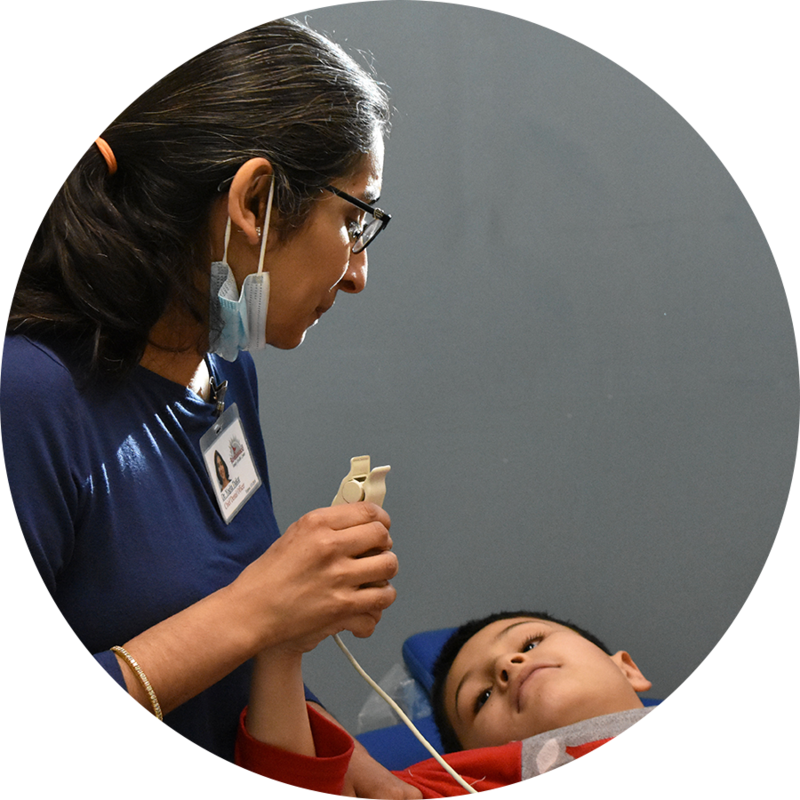 As a resource provider, we increase access to oral health care by supporting non-profit clinics and community partners delivering education, prevention and treatment services for underserved children. 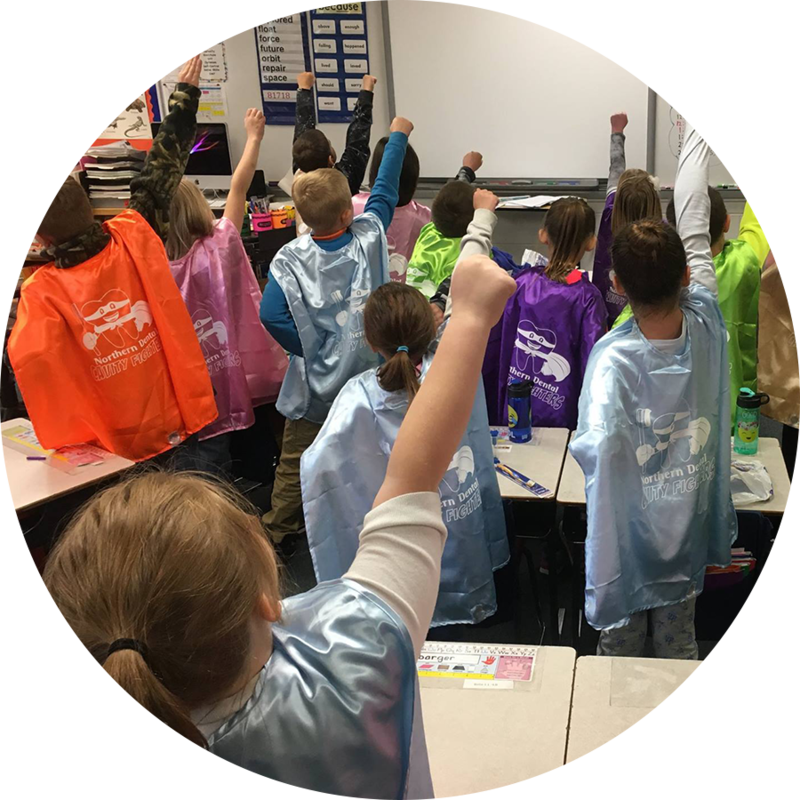 Northern Dental Access Center in Bemidji applied for a grant from America's ToothFairy for a educational concept they hoped would serve as an at-home, long-term motivational tool. 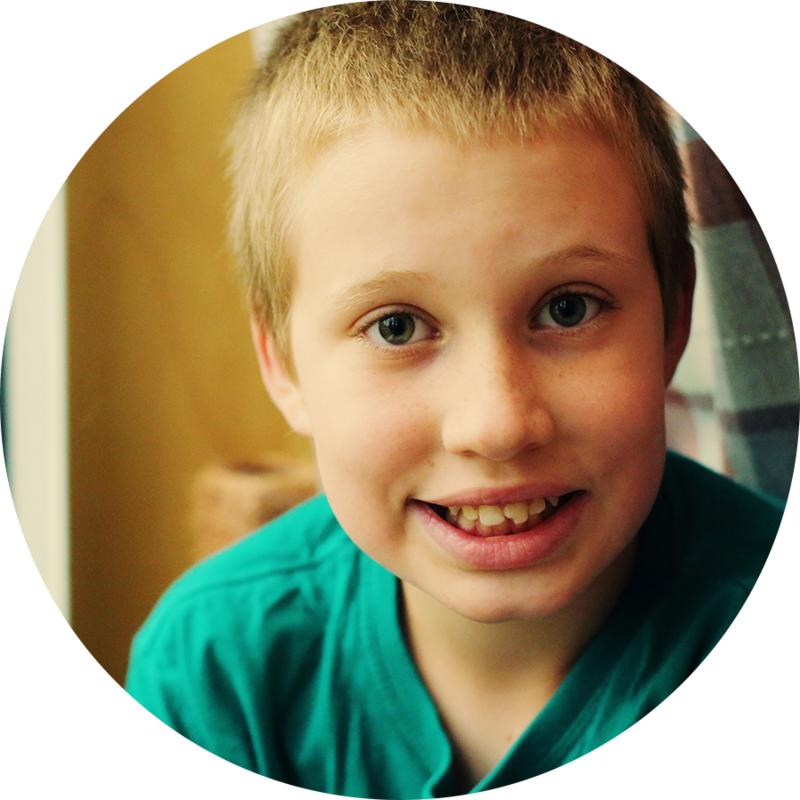 Andy does not take food by mouth and relies on a feeding tube for his nutrition. Because Andy wasn't eating food, his parents did not think that he needed to have his teeth brushed. Due to the lack of oral health care Arturo received, he developed cavities. He was taken to an urgent care dentist at Stanford Hospital because he was experiencing excruciating pain in his teeth. "We have been handing out the "A Healthy Smile for Every Child" oral health literature to Spanish speaking families along with English speaking families. This excellent resource has made a huge impact in the Hispanic population and the transient population we serve. A Hispanic Spanish speaking 10 year old was visiting our clinic with her family and she was teaching her mother how to take care of her younger sibling's teeth while pointing to the brochure. She was eager and passionate about wanting everyone in her family to be dentally healthy." Executive Director, Let's Smile, Inc. In order to help low-income children in regions with especially challenging oral health needs, Oral Health Zones (OHZ) have been established to expand access to care and increase oral health education through community engagement. The initiatives in each zone differ in order to meet their specific needs. Our impact, by the numbers. 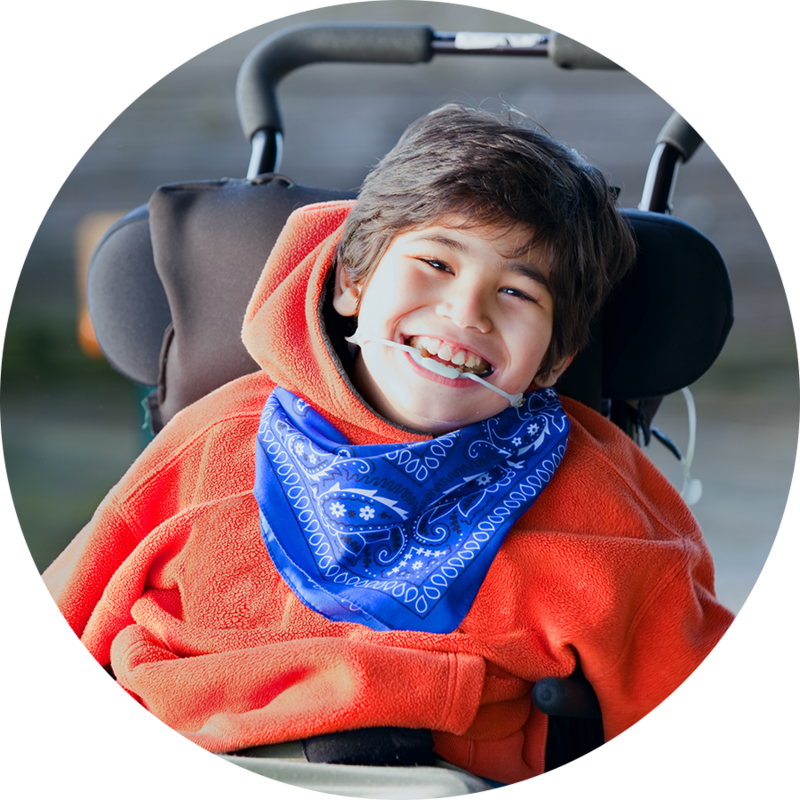 Thanks to the operational support of our Underwriters, 100% of donations received through this website go directly to support our programs.